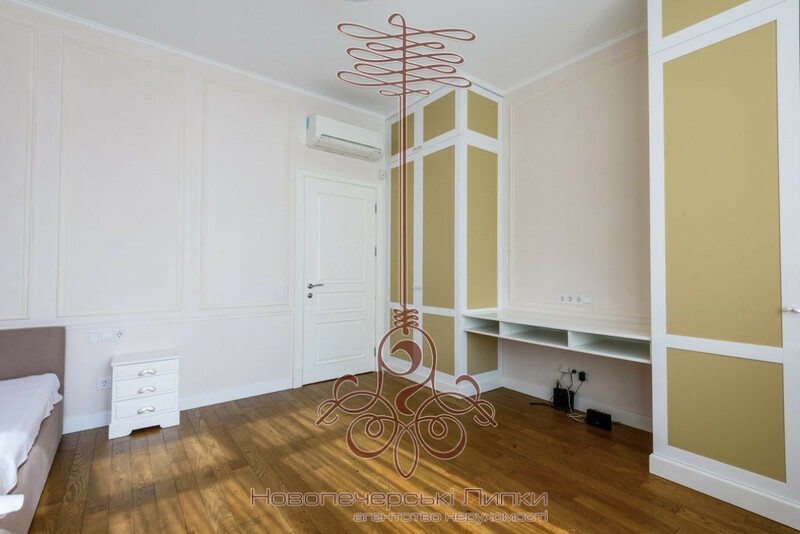 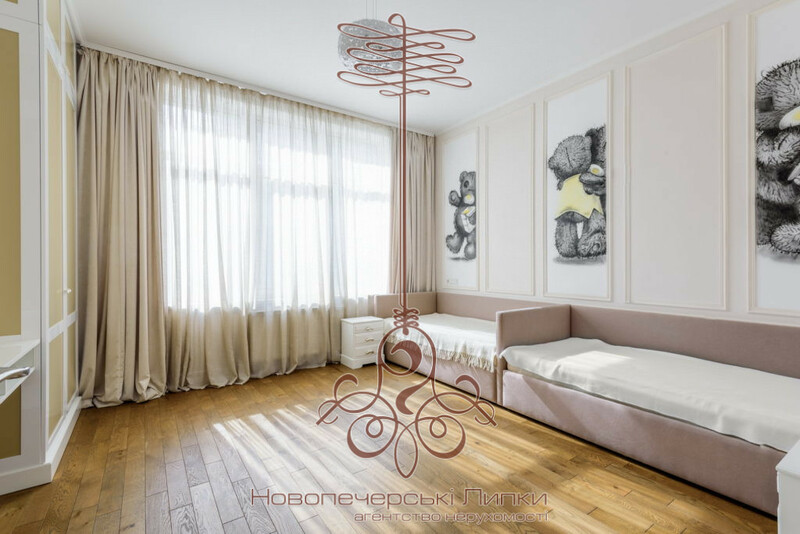 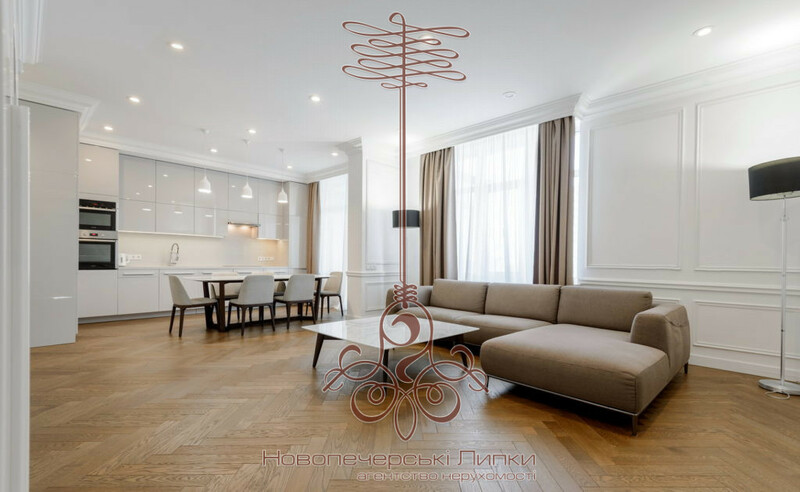 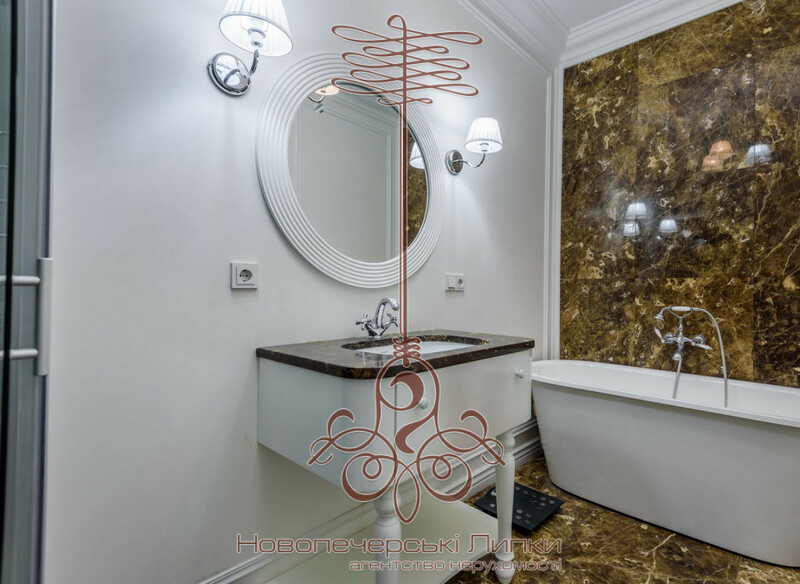 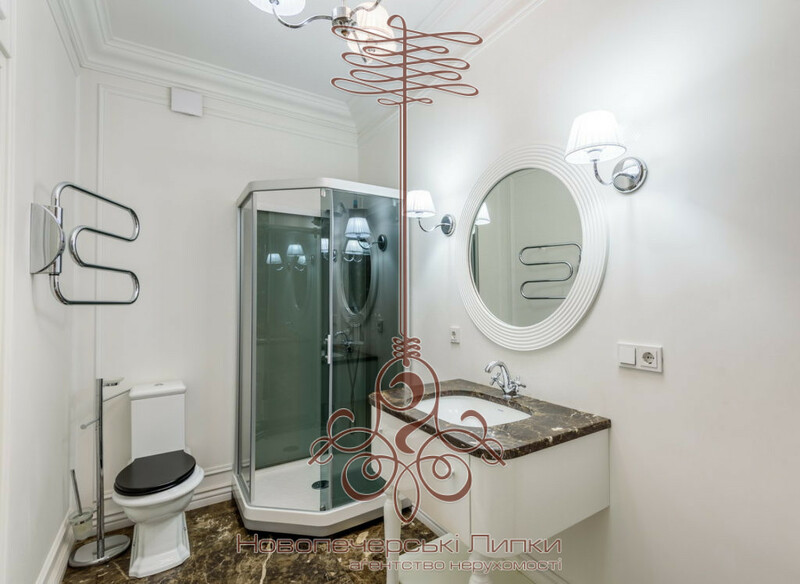 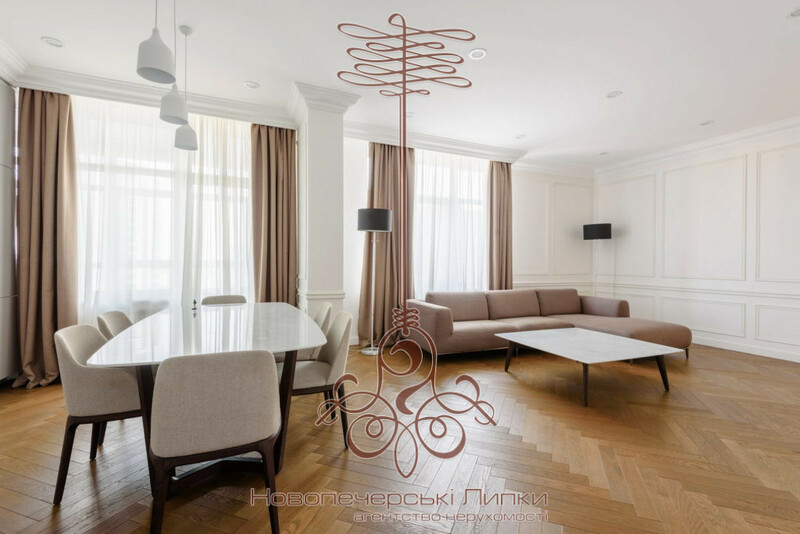 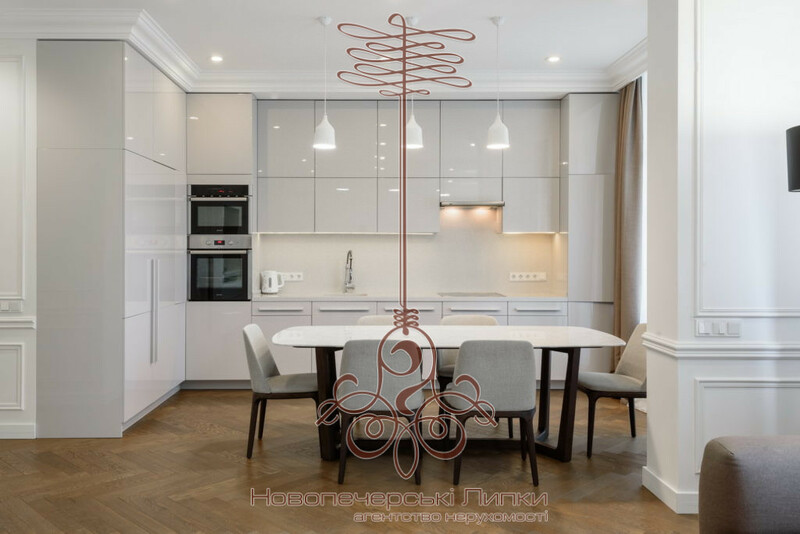 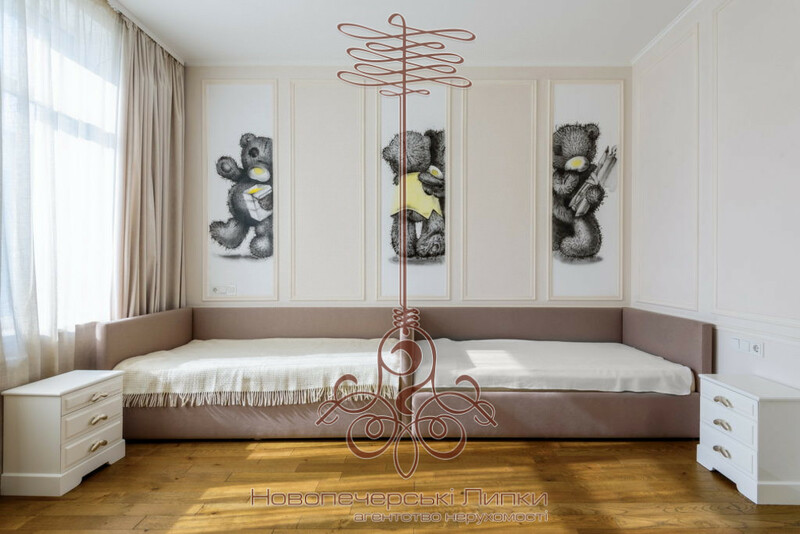 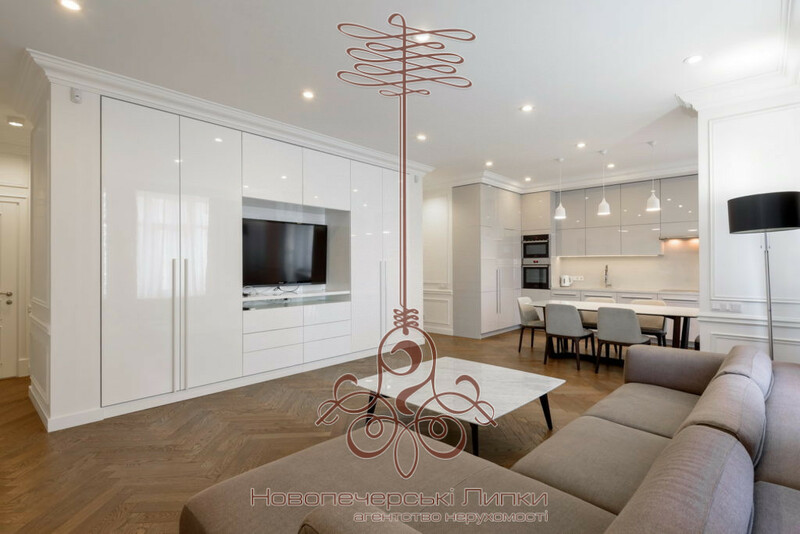 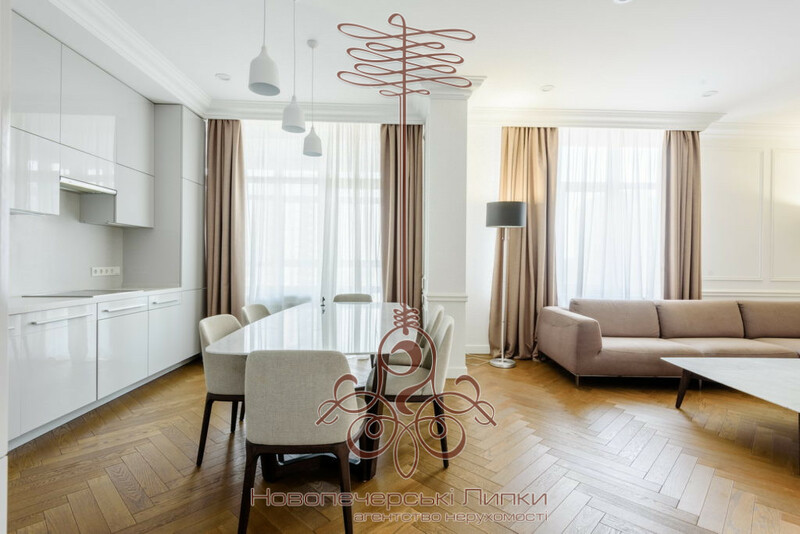 Prestigious two-bedroom apartment 115 sq.m for sale from the Novopecherskie Lipki real estate agency. 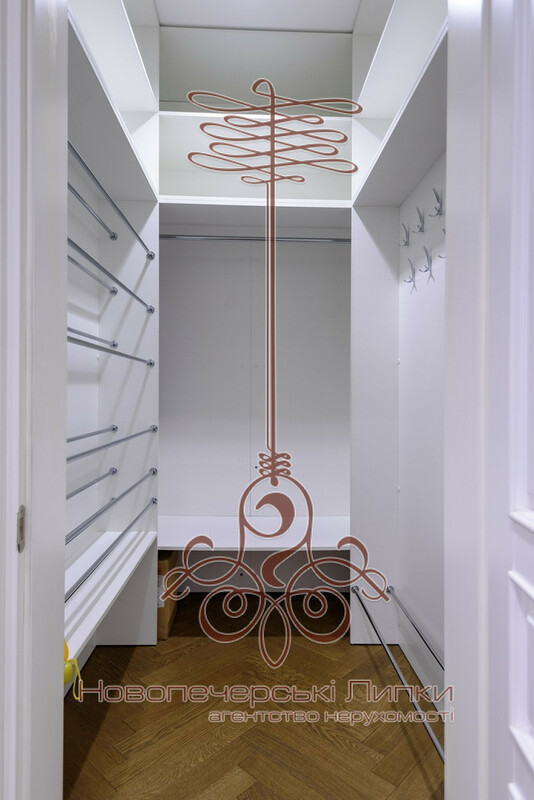 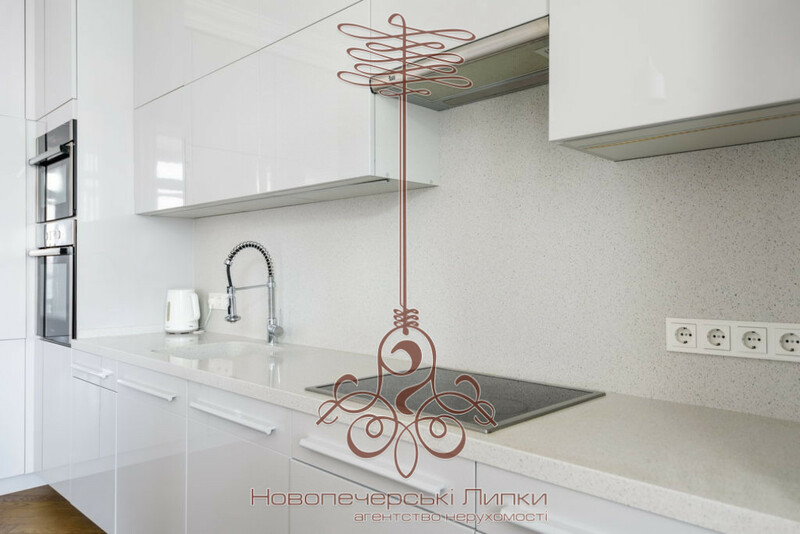 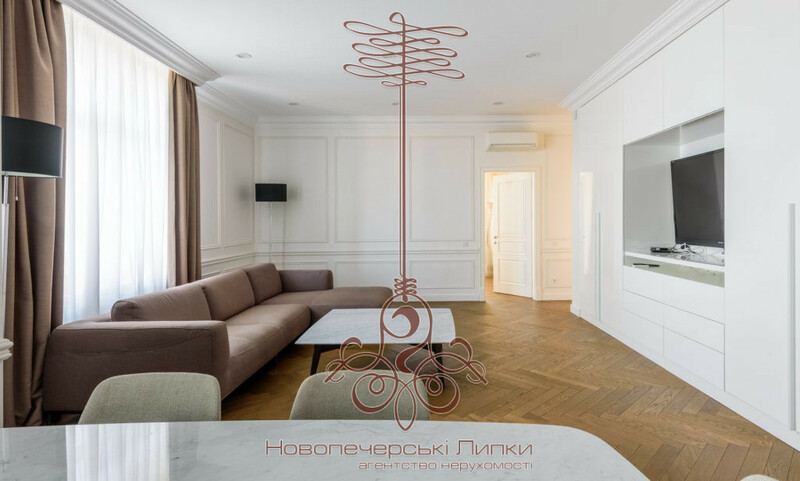 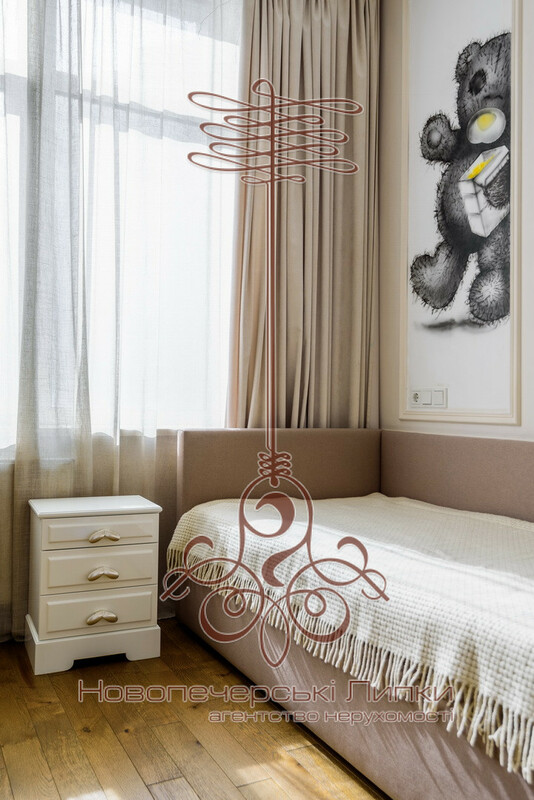 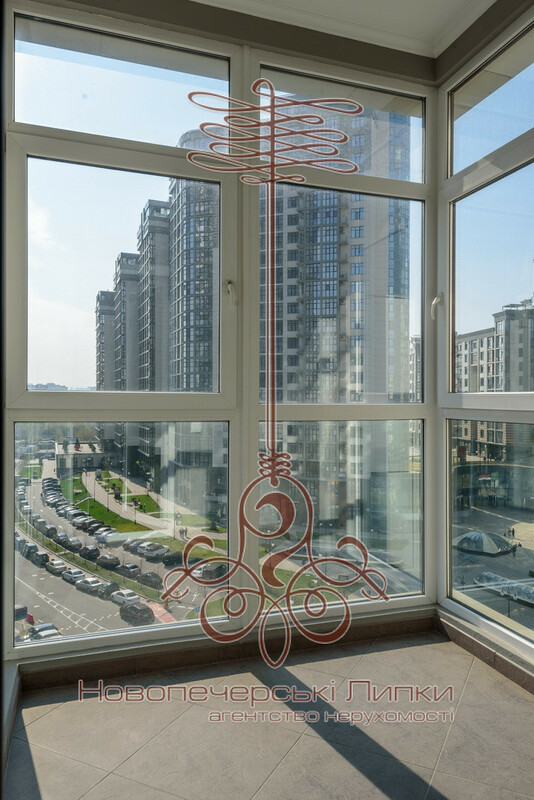 Luxury apartments with designer renovation and convenient layout: kitchen-studio, 2 bedrooms, children’s room. 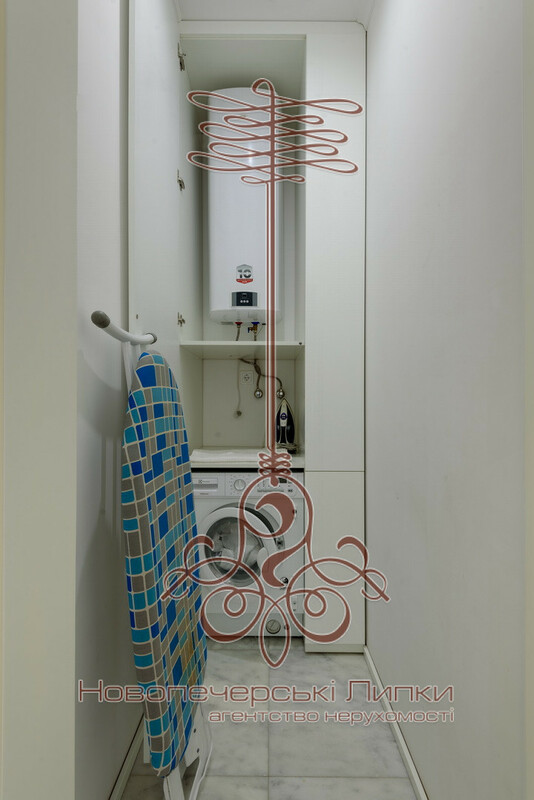 The apartment has all the necessary furniture and appliances.